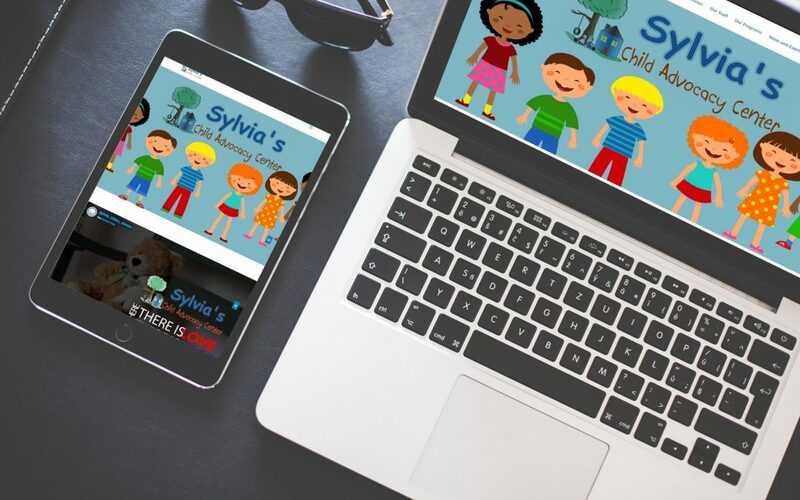 Devlab Creative is proud to announce the launch of our latest website, Sylvia’s Child Advocacy Center. We condensed their large and dated multi-page website to one flowing page that is more convenient for the user, and which more concisely conveys their mission and services. In addition, DevLab created new and playful graphics for the website making it as visually inviting and cohesive to their brand. 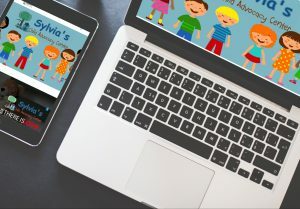 The website includes a short video which conveys the impact and important role that Sylvia’s Child Advocacy Center plays in their young clients’ lives. We are happy to provide a role in helping our Boone County nonprofits market their services through high quality, up-to-date and compelling brand assets.